At Orange Grove Veterinary Hospital (O.G.V.H), our mission is to provide excellent medical care for dogs, cats and other small pets in an atmosphere where patients and clients are cared for genuinely and compassionately. Our vision is for our practice to succeed through client satisfaction, personal and professional enrichment, and reinvestment into the practice and community. “We strive to exceed client expectations. 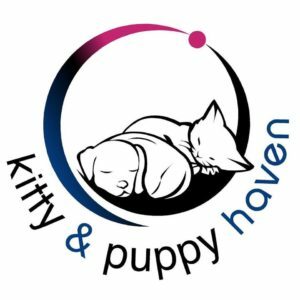 Our professional healthcare team as well as our lay staff members are all committed to satisfying the needs and requests of both owners and their pets”. 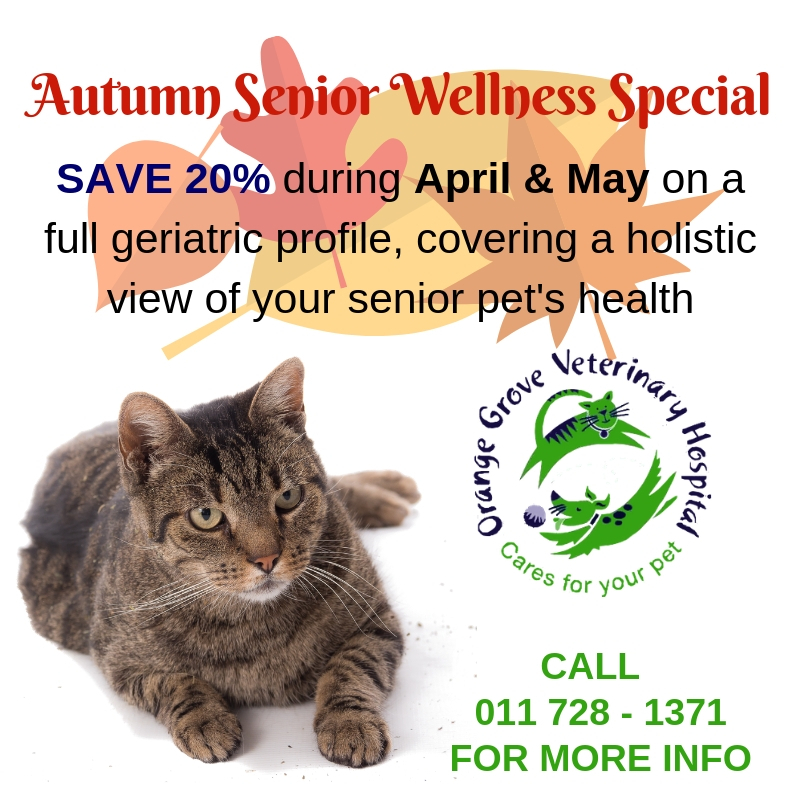 Orange Grove Veterinary Hospital is a well established facility which has been servicing the pet owning community of the north eastern suburbs of Johannesburg since 1947. 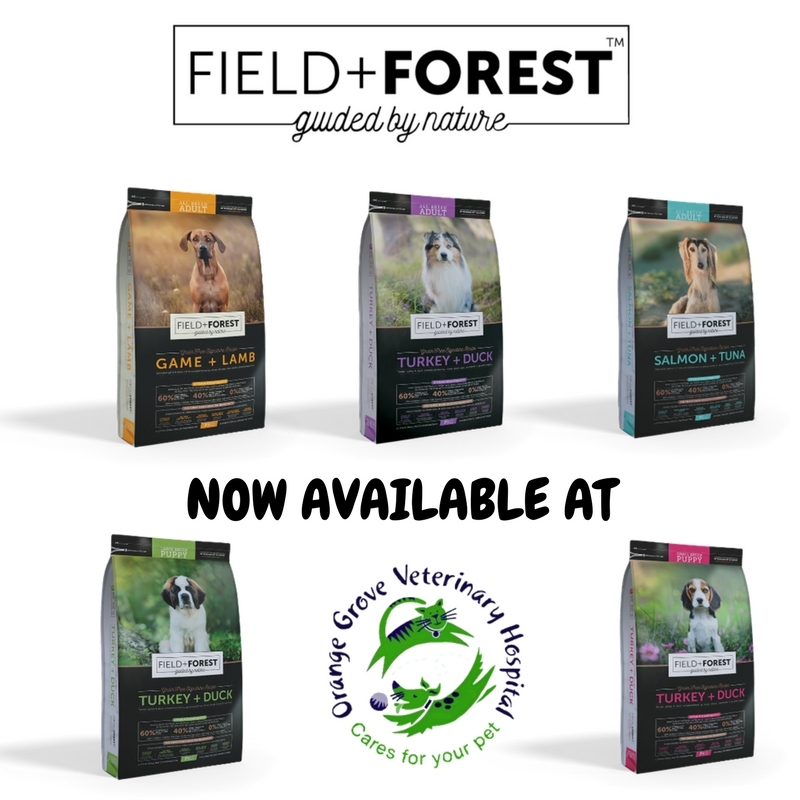 Our compliment of twenty professional staff members include four qualified veterinarians, a veterinary nurse, practice manager, receptionists, accounts, marketing, kennel assistants, driver and groomers. We pride ourselves on having a stable and competent team with staff members having celebrated 5, 10, and even over 25 year anniversaries with O.G.V.H. Hospital Accreditation by the South African Veterinary Association. Our facilities include a reception area and waiting room, consulting rooms, radiographic and theatre facilities and hospital kennels which cater for intensive care, isolation and boarding. The Hospital utilizes the most modern equipment and technology and is an officially approved teaching facility. The Hospital is equipped to perform all types of surgical and diagnostic procedures, including routine laboratory diagnostic services, X-ray and ECG examinations. Specialist ultrasonography can also be arranged by appointment. Our clients can expect to receive help and information on any topic concerning their pets’ health. Information sheets are available on a variety of topics. 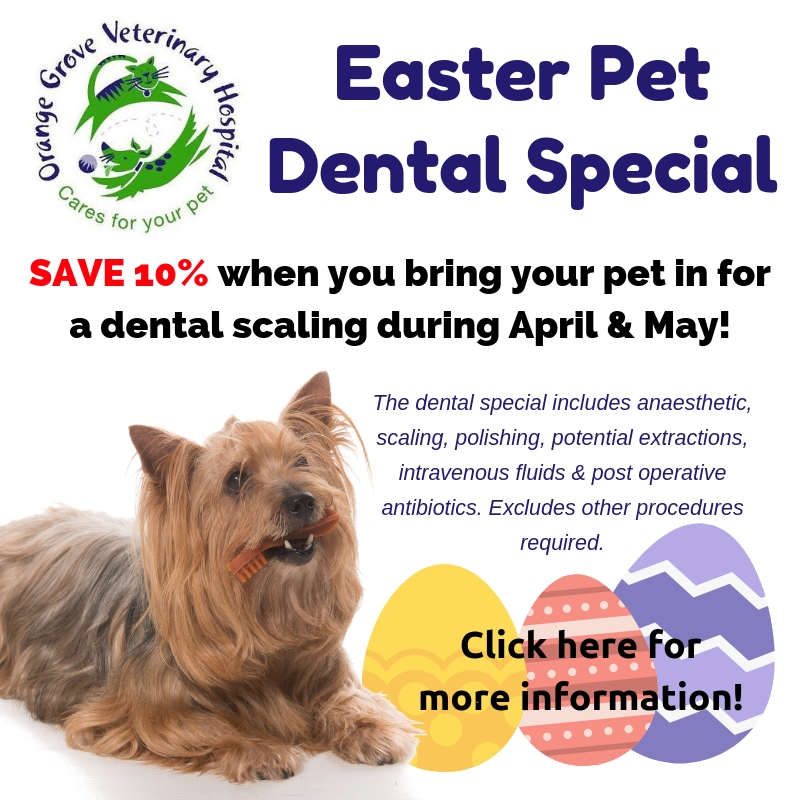 Preventative medicine, the cornerstone of modern veterinary practice, caters for routine annual health checks, vaccinations, heart and kidney assessment, dental and oral health evaluations and special treatment with the needs of the older pet particularly in mind. 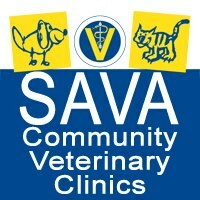 Weight assessment, dietary advice, de-worming and flea control advice is also available. Orange Grove Veterinary Hospital welcome new clients and their pets. The first step to joining is to book an appointment on (011)728-1371. Before your first appointment complete the form below and email to annie@ogvh.co.za or fax 0866844994.